Loves! I’m so excited to announce our new personal shopping services! From simple outfit consultations to help finding the perfect piece for you or your loved ones, I’m looking forward to shopping with you! I get to work Whether it’s helping you put together an outfit with the items you already have, or I hunt for the perfect time for you, I will get to work! 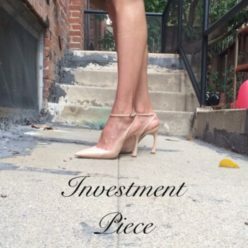 My goal is always to find you the best pieces (within budget) that make you feel great, add joy to your life, and are a great fit. Each situation and timeline are different, so if we’re working together for a day, weeks, or month(s), I’m always available to chat, provide you with updates, and use your input to narrow my search! You Get Something You Love! From the perfect fitting jeans, to an enviable wedding outfit, to a fantastic vintage piece, to a great gift for your loved ones, we shop till you are happy! 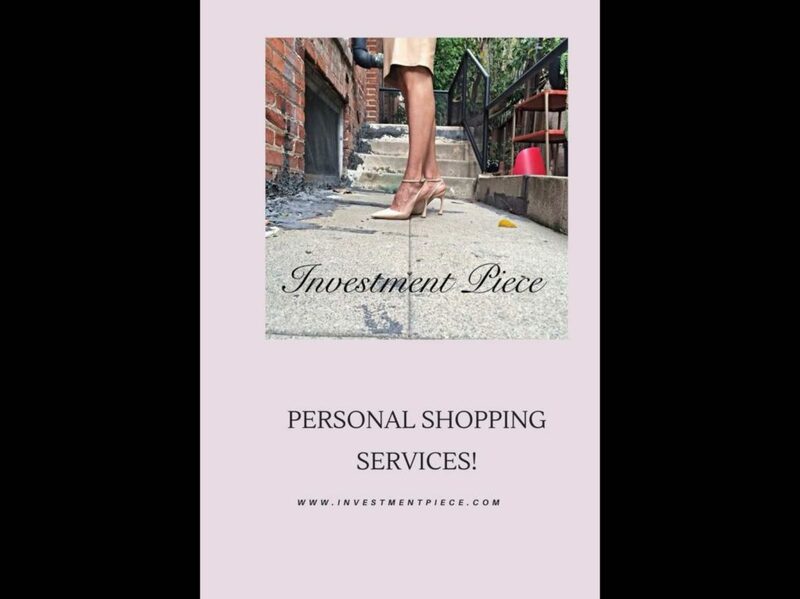 What sets us at Investment Piece apart from other personal shopping services is that we do the heavy lifting. There’s no need for you to meet us out, or go from store to store with me! (Unless you want to!) I’ll present all my choices via email or text, and if we don’t find what you love, we keep looking! I also specialize in finding rare, vintage, and items from past seasons (these pieces are the backbone of my own waredrobe). While it may take time, if there’s an item you love, I will do my best to find it for you; or help you begin to vintage shop and curate your own vintage collection. So, tell me, what is it you’re shopping for? Looking forward to shopping with you!